More than 150,000 in print! Police families are brave, resilient, and proud—and they face remarkable challenges, sometimes on a daily basis. Now thoroughly updated for today's turbulent times, this is the resource that cops and their loved ones have relied on for decades. Trusted expert Ellen Kirschman gives you practical ways to manage the stress of the job and create a healthy, supportive home environment. 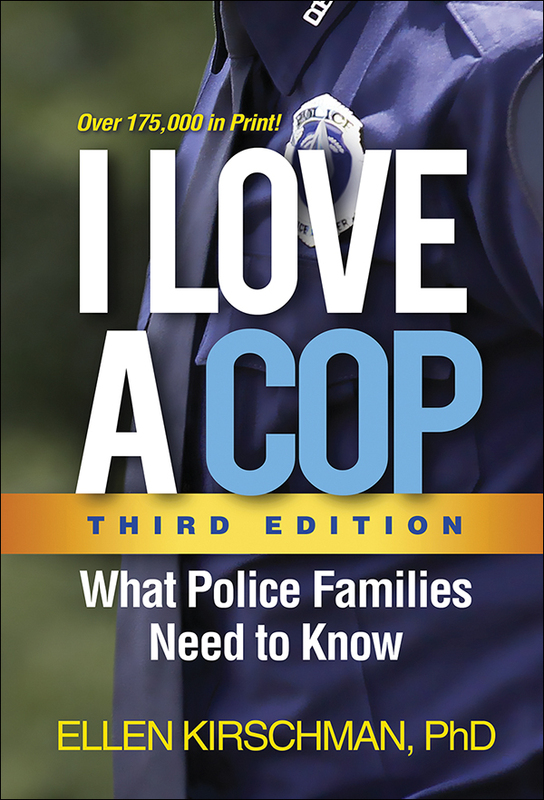 The third edition features the latest information, new stories from police families, two new chapters, and fully updated resources. 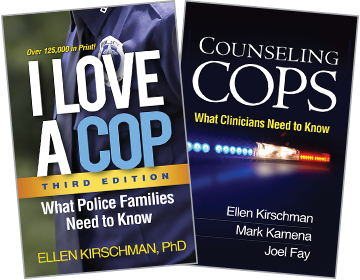 Dr. Kirschman acknowledges the tough realities of life on the force and offers frank, realistic suggestions for handling everyday relationship dilemmas as well as serious issues like trauma, domestic violence, and alcohol abuse. Whether you read this book cover to cover or reach for it when problems arise, you will find no-nonsense guidance to help your family thrive.